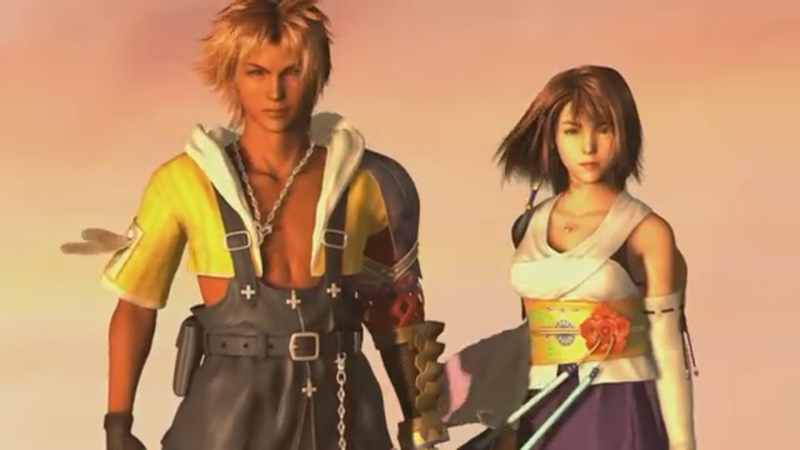 Square Enix have uploaded a new video to further promote Final Fantasy X | X-2 HD Remaster coming to Nintendo Switch on April 16th. Square Enix have also announced that Physical copies of the game will also come with reversible sleeves. You can check out the trailer below as well as an overview and an image of the reversible sleeve.